How Can I Request For Payout? 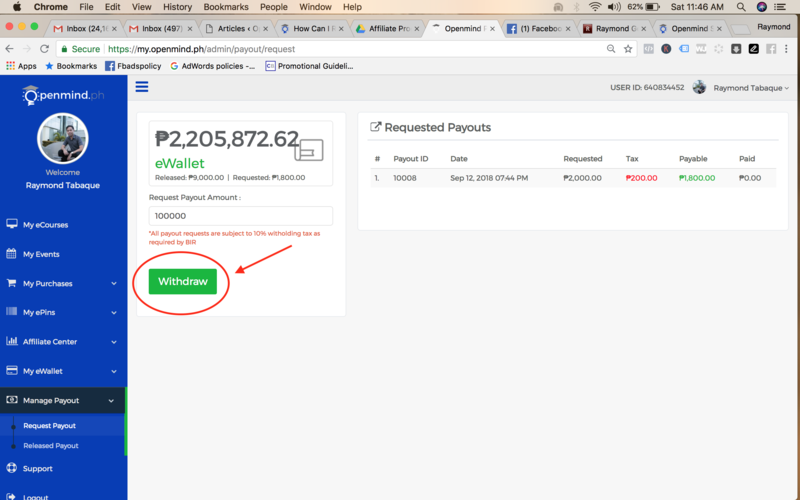 Step 4: Iclick mo lang ang “Withdraw” button and congrats narequest mo na ang payout mo. Bawat amount ng payout na nirequest mo ay subject to 10% withholding tax required by BIR. 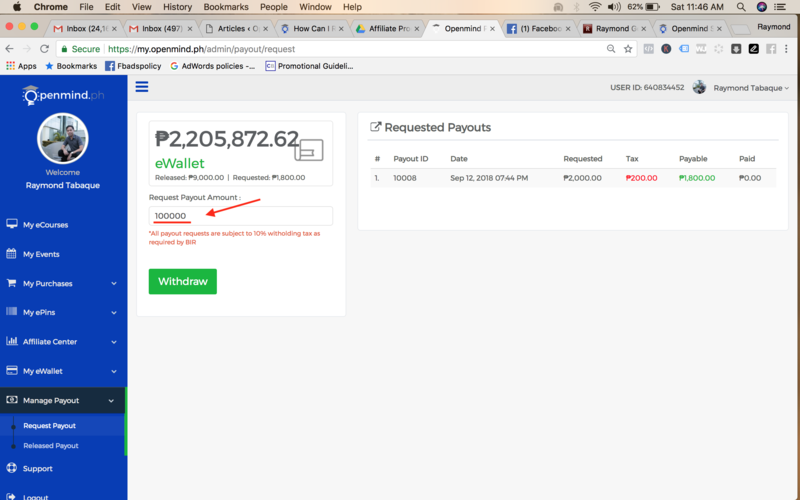 Ang nirequest mong payout ay ipapadala sa payout option na nilagay mo. Most of the time naproprocess ang payout within 24 – 48 hours. Kung sakaling hindi mo pa natatanggap ang payout mo make sure to contact our chat support para macheck ang request mo. Important Note: All banks payout requests are subject to P60 transaction fee and 10% withholding tax as required by BIR. 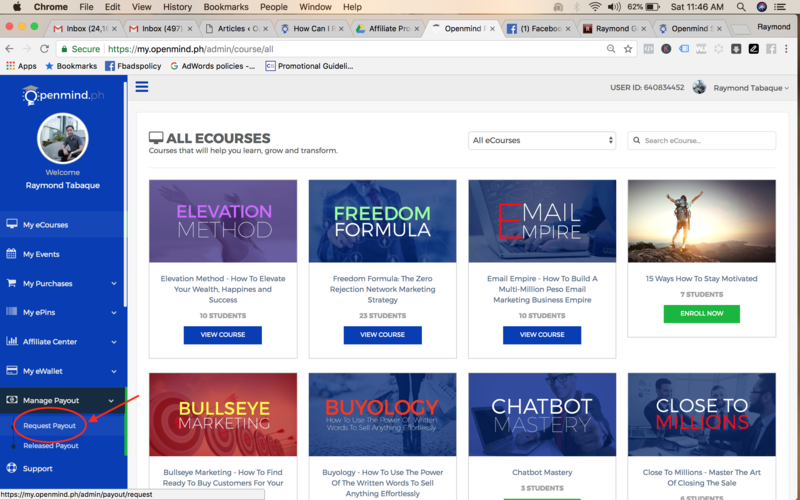 Payout via Cebuana is limited to P20,000 per request. Transaction fee will also vary between P70 to P220 depending on the payout amount being requested.